Canada’s most powerful Radio App is available NOW! You can listen to Classic Rock 94-5 from on the new RadioPlayer Canada App, ANYWHERE, ANYTIME on almost any smartphone or tablet. 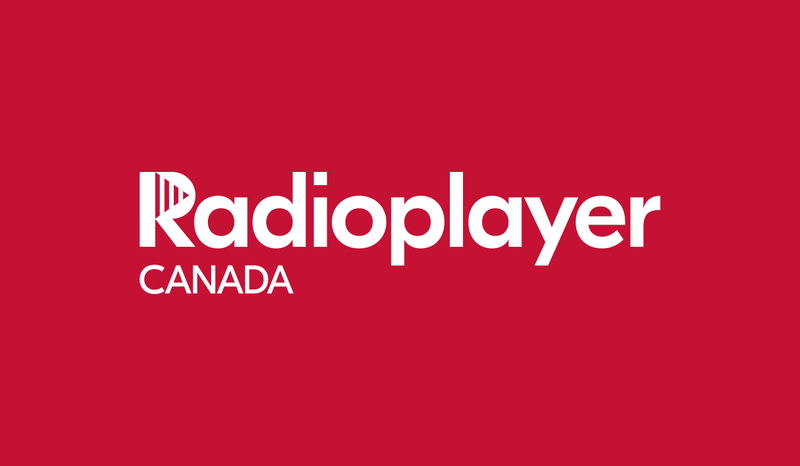 Simply search “Radioplayer Canada” in your favourite app store.